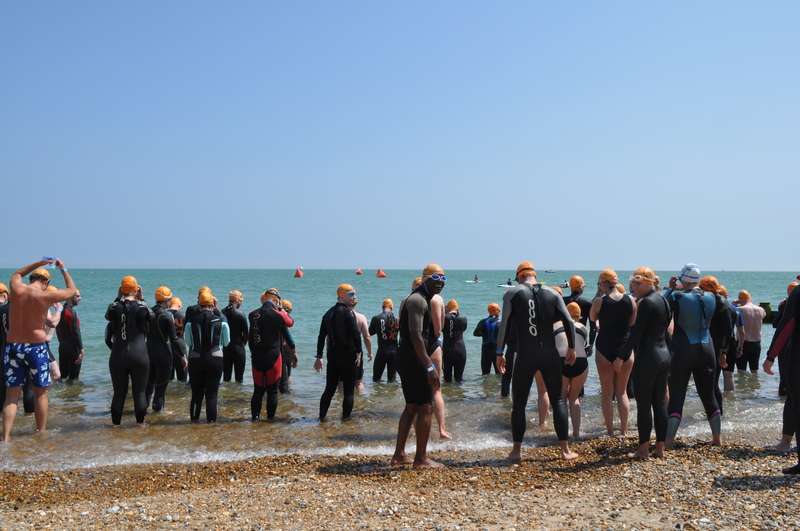 The Big Sea Swim - The Turtle Mat Blog - For news, features and competitions! The Turtle Mat Blog – For news, features and competitions! Rebecca Wilson on the subject of Tales from Turtle Towers. Posted on July 2nd, 2014. 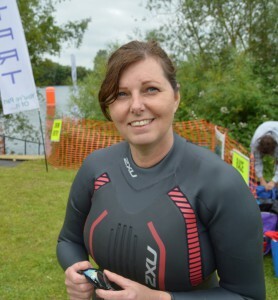 Turtle Mat is proud to announce that our very own customer service manager, Heather Scott, will be taking part in this year’s Big Sea Swim to raise money for our partner charity the Marine Conservation Society. 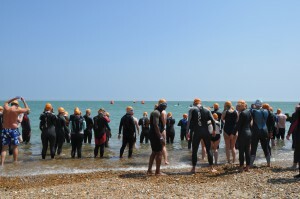 The Big Sea Swim takes place on July 12th in Eastbourne near Brighton and swimmers will be clocking up either one or three kilometres in support of Britain’s coastlines. It is in honour of our 20th anniversary that Heather has agreed to take part in what will be MCS’s third Big Sea Swim event. On getting involved in the event, Heather is looking forward to the challenge but says: “I think it must be at least 30 years, if not longer, since I last did anything like this. You just don’t know what is lurking around and beneath you in open water. To help Heather and anyone else taking part in the event, we spoke to Dr Gary Brickley at the University of Brighton which is located in Eastbourne. Gary has also helped us to create a 4-week open sea swimming training plan ideal for anyone taking part in the Big Sea Swim or a similar open water event. With his advice on tackling an open sea swim Heather says she feels fully prepared to meet the challenge of the race and is excited about the day! 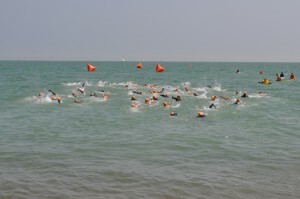 Find out more about the Big Sea Swim on MCS’s website here. Turtle Mat is Gold Sponsor of the event and wishes everyone the best of luck on the day! If you would like to support Heather in her challenge, visit her sponsorship page.